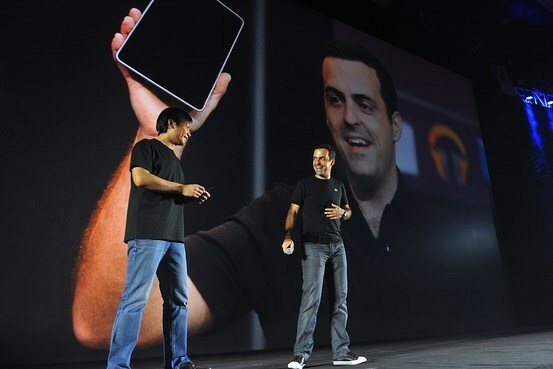 Former Android VP Hugo Barra who has recently announced that he will be joining China’s up-and-coming smartphone maker Xiaomi has revealed yet another interesting detail in an interview with tech blog AllThingsD. Barra discussed on various topics even including his contact with Xiaomi and his future plans for the company. Hugo Barra has joined Xiaomi as Vice President of Xiaomi Global and will basically be looking after the company’s global expansion. What is so special about Xiaomi?